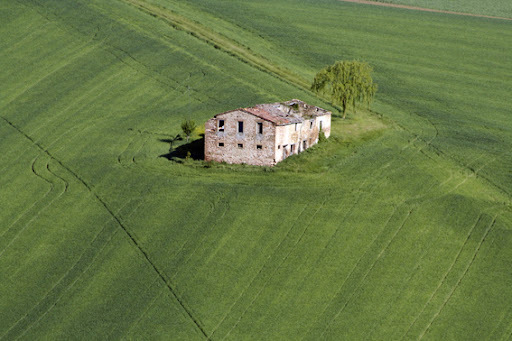 Property prices in Marche are still low compared to the rest of Italy. However they are increasing every year due to the popularity of the area. As a result of this, Marche is an excellent place for investors to buy a property now. You can either buy to renovate - with the help of Domosum - (then rent to holiday makers), or buy to rent an already renovated property. Working with a limited company (SRL) like Domosum, will help you to avoid unnecessary expenses and long time delays. Foreign investment has shown considerable growth in Italy over the last decade. However, due to the significant amount of local knowledge required to navigate through the local planning office and town council regulations, not to mention sourcing building material suppliers and local tradesman, much of this investment has occurred with the guidance of companies like Domosum. Domosum owns all of the properties listed on this site. Each property in our portfolio has been selected for its character and unique location giving you the opportunity to buy some of the most attractive properties in Marche. This of course will increase the appeal of your investment in the eyes of future tourists. With budget airlines now flying directly into Ancona Falconara Airport, access to Marche has never been so easy. This has helped put Marche firmly on the tourist map and ensures that every year a consistent supply of rental income can be achieved. Marche is renowned for it dramatic landscapes, excellent food and quality of life and consistent seasonal climate. All of these factors mean that Marche is a very popular location for tourists from all over Europe and the World. Please get in contact with us to discuss in more detail your investment ideas.